The food reputation of the Belgians is flawless. For a country with only 10.5 million people, they are known for producing a variety of foods with an impeccable standard. Delicate waffles, amazing Belgian endive, a tremendous variety of delicious and aromatic beers and certainly their chocolates. Belgian chocolates are distinctive, instead of being primarily based on ganache; they are made with an enormous variety of fillings, textures and flavors. 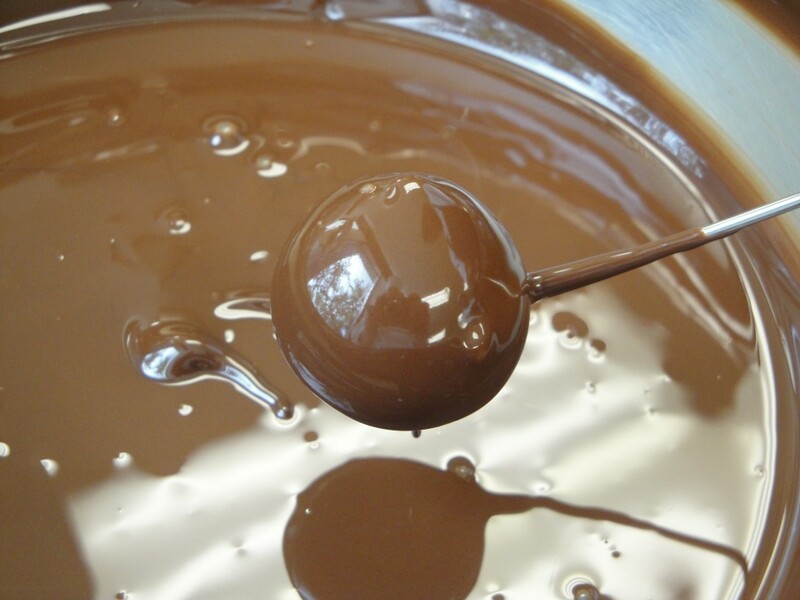 While for example the French make most of their chocolates using a ganache filling, a mixture of cream, chocolate, invert sugar and flavorings. The Belgians stick with what they are famous for. Delicious and diverse chocolates made with nougatine, fruit fillings, crème fraiche, caramelized nuts, creams, liquors, nut pastes, multiple layered confections all in one and the list goes on. Oftentimes Belgian chocolates do not look like the rest. This is partly due to the fact that many of the interiors or the fillings are complex and to a great extent that Belgians are not afraid of expressing their own style. 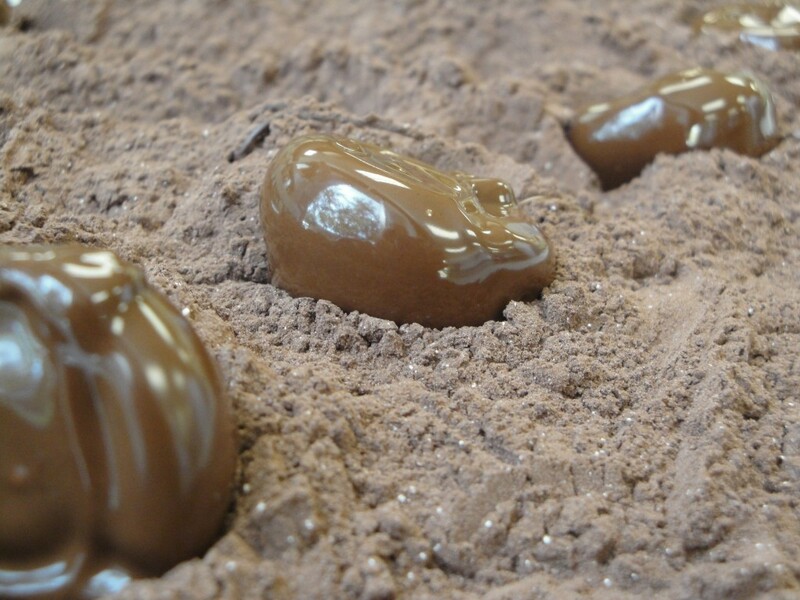 Several Belgian chocolate fillings are based on butter instead of heavy cream. Butter has an advantage over heavy cream since it contains much less water and therefore will stay longer fresh. Fillings made with butter tend to be velvety and have a superb melt in the mouth quality, exactly what I adore. Oftentimes these types of filling can be whipped to a light consistency yet retaining all flavor aspects. These types of fillings also lend themselves to be shaped or piped into most any types of shapes. Growing up in Belgium we always had (and my parents still have to this day) a minimum of 2-3 pounds (1-1.5 kg) of chocolates in the house. It is just always there, a way of life. My home refrigerator does not really contain much less I must admit. 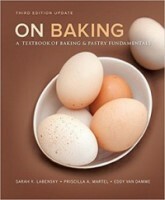 My first formal training in chocolate started when I was only 19 in pastry school in Antwerp. How much I loved that class, being taught by Roger Geerts was a treat. Still to this day, working with chocolate is special to me. There is a certain respect I have for chocolate which is hard to put in words. It was in school where I first learned how desired Belgian chocolates were in the rest of the world. For some reason it sparked my interest in moving to America even further. If you decide to make chocolates, use the best quality butter. In America most butter contains about 80% butterfat, which is too low to make excellent chocolates. However, if you look around a bit you can easily find “European style butter” with about 82%-85% butterfat. 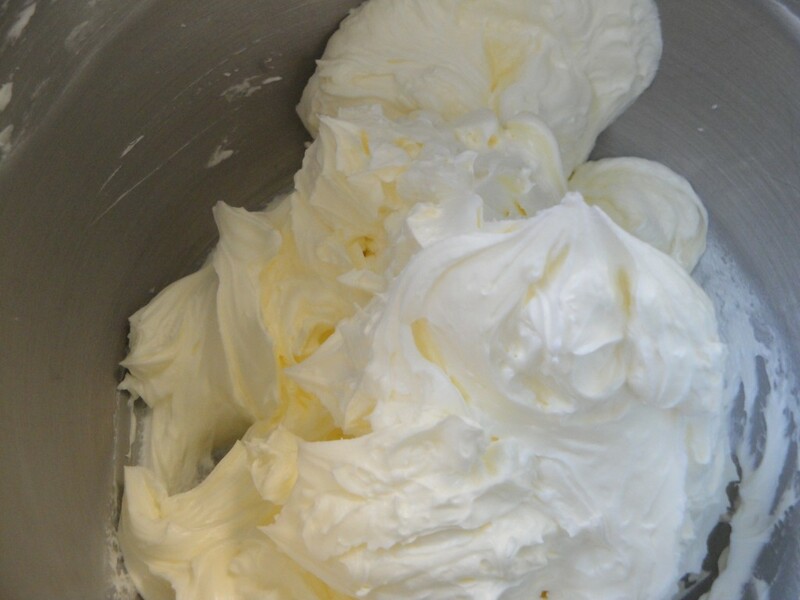 These types of butter will allow you to cream the mixture just right and give you a perfect consistency and mouth feel. 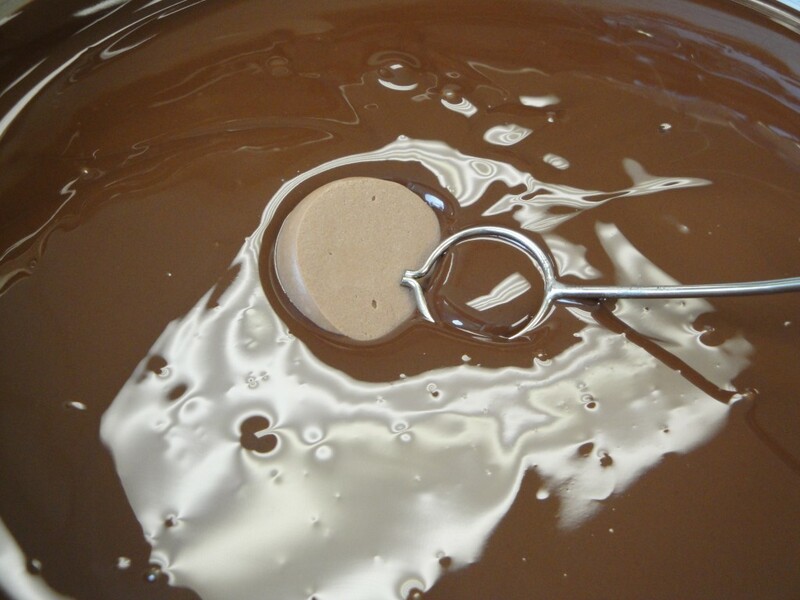 It goes without saying that only excellent quality chocolate can be used for making chocolates, poor quality is just that and will not give you the results you are after. The truffles are rolled in cocoa powder mixed with powdered sugar. An excellent ratio is 70% cocoa and 30% powdered sugar. 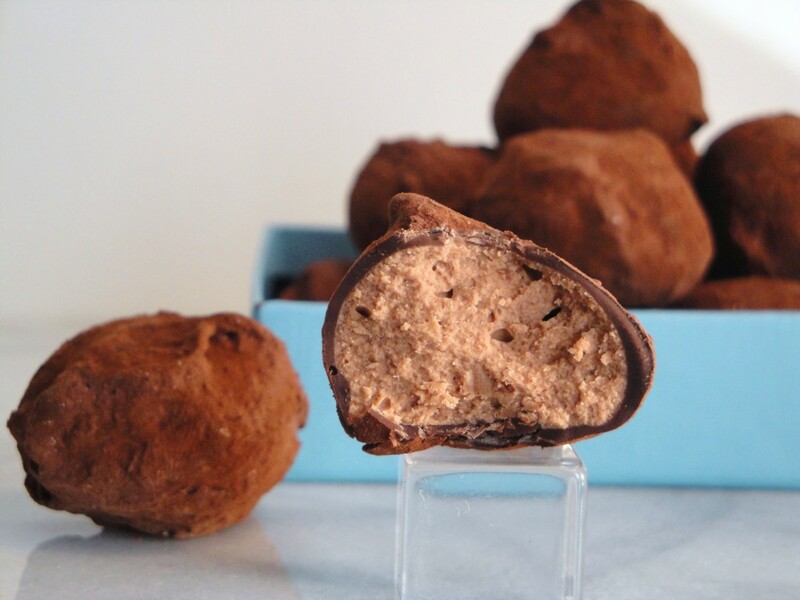 The truffles will easily last 3 weeks in a well sealed container in the refrigerator but should be served at room temperature for the best flavor experience. Cream the room temperature butter until light and fluffy. Add the invert sugar and cream more. 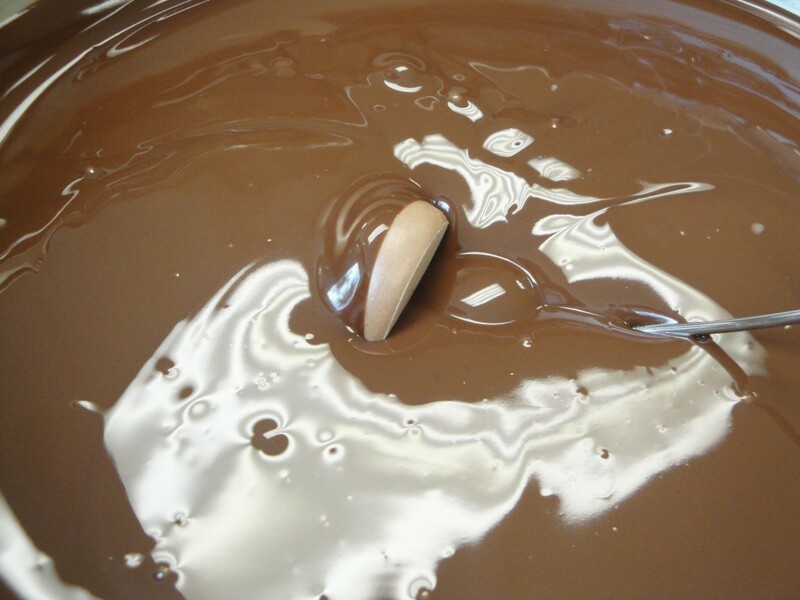 Melt the first listed chocolate to 95°F (34°C) and add the chocolate in this temperature to the creamed butter. Mix well and add the liquor, mix until combined. 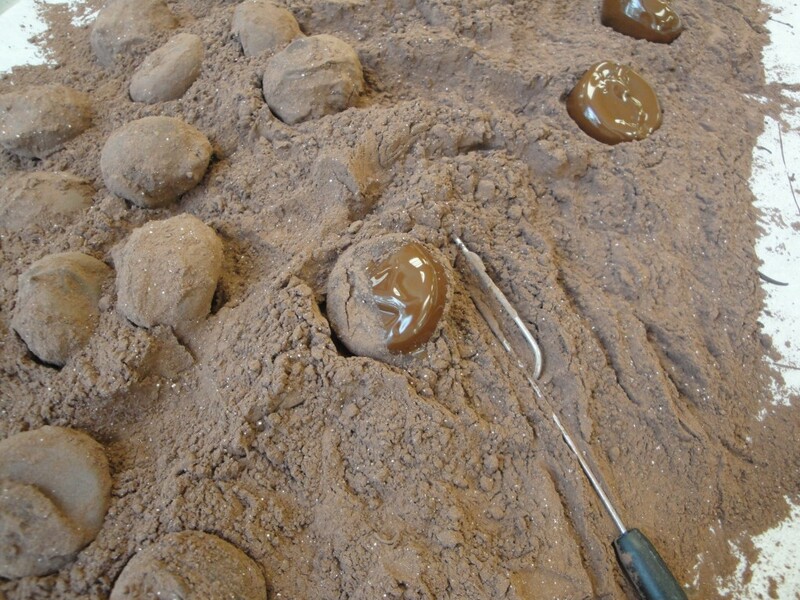 Let the mixture set for several minutes until it sets firm enough to pipe into even mounds. Do not place the truffles in a refrigerator. Let set in a cool area until firm. 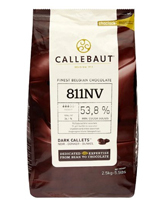 Temper the couverture chocolate as shown on this site and dip the truffles into the couverture chocolate. Immediately place on best quality cocoa powder. Cocoa powder can be mixed with 30% powdered sugar for flavor balance. Carefully roll the dipped truffles into the cocoa powder ensuring not to stick the fork into the truffle cream itself. 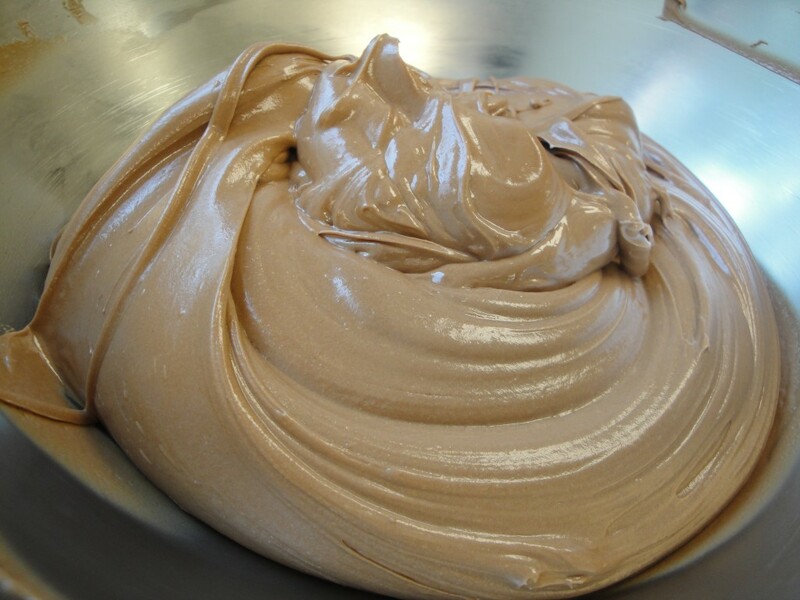 When firm shake off extra cocoa powder and place in a refrigerator. Serve at room temperature for full flavor experience. Hi Chef, thank you so much for sharing this recipe. It’s very good. (^^,) By the way, can i replace the invert sugar to glucose instead? Judging by the looks, they were the same consistency. You can replace invert sugar with glucose. 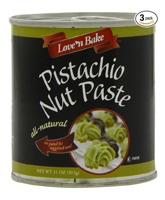 If you are planning to make these commercially I would use invert sugar since it naturally will increase shelf life. Chef Eddy these belgian truffles were delicious and very easy to make thank you for showing me this recipe in class. These truffles are to die for! and this is coming from someone who doesnt like chocolate. 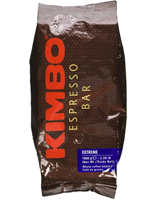 These melt in your mouth and the quality of the chocolate definitely makes a difference in the taste. These were pretty cool to make, but my group decided to put more cocoa powder because they wanted them as dark as yours were. So the cocoa powder was pretty overpowering. So next time I try to make these I know to add a less amount then last time. Thanks for the recipe Chef. These were so amazingly delicious! Some of the other groups didn’t mix powdered sugar with the cocoa powder and I liked the way their truffles looked more than my groups, so I think next time I make them I’ll omit adding the powdered sugar to the cocoa powder. 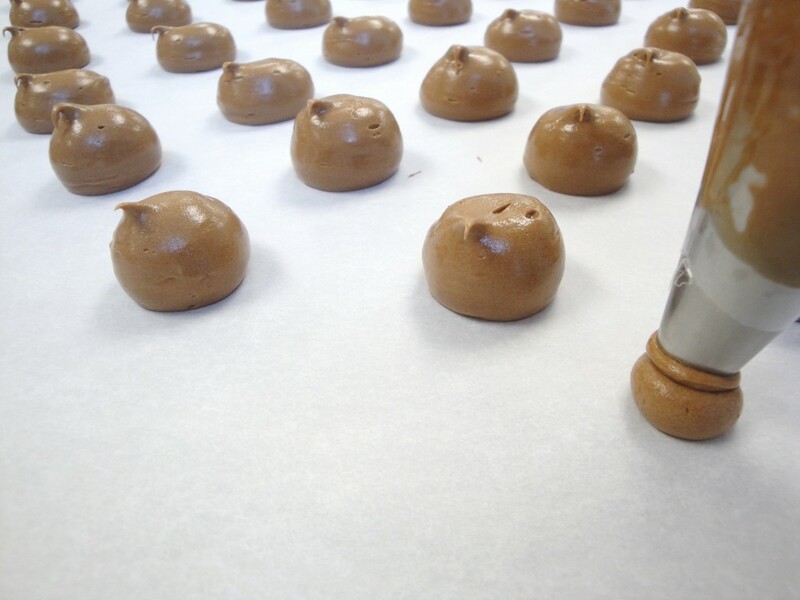 The Belgian Chocolate Truffle are my favorite chocolate to make because we got dirty of make them.